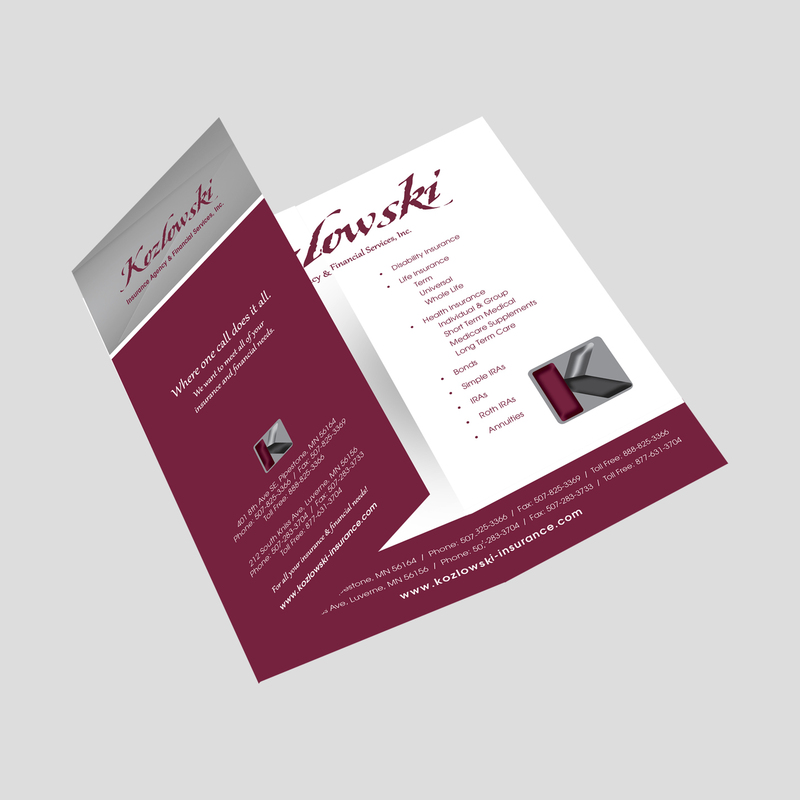 Creating an attractive marketing piece can mean more customers and sales for your business. 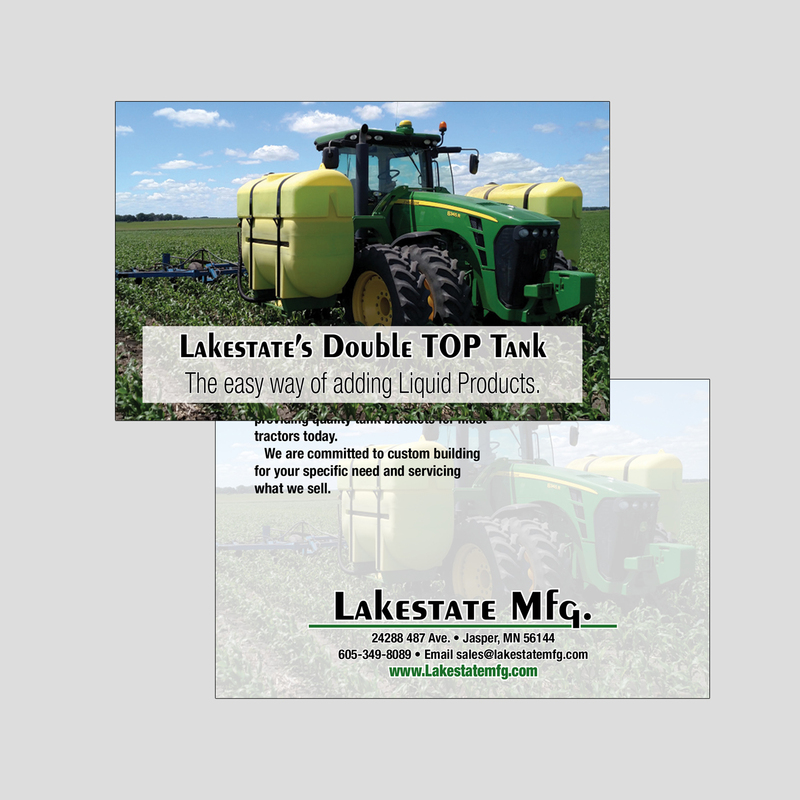 Allow us to customize a message that promotes your brand, product, or service. 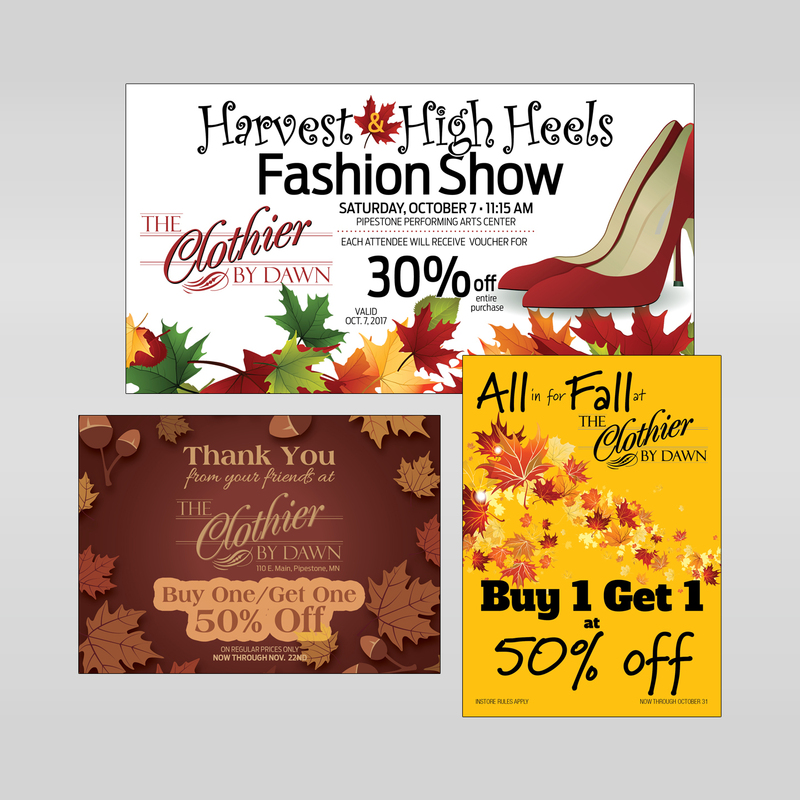 Typical products include rack cards, sales flyers, posters, brochures, signs, postcards, and branded promotional items. 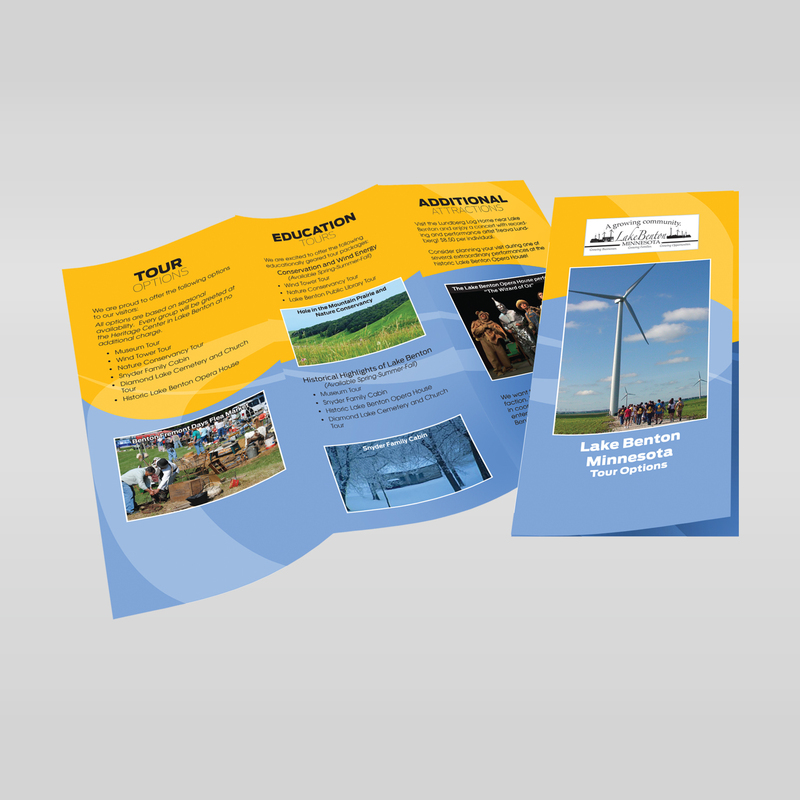 Newsletters, booklets, and programs are also great ways to expand your business.